Today, Ratehub Inc. is presented the Deloitte Technology Fast 50™ program award for its rapid revenue growth, entrepreneurial spirit and bold innovation. The program and annual award distinguishes 50 Canadian technology companies with the highest revenue-growth percentage over the past four years. Ratehub Inc. ranks 37 with 604.7 percent in revenue growth from 2014 to 2017. 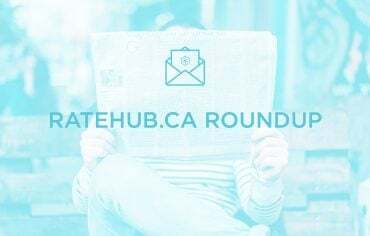 Ratehub Inc.’s founders Alyssa Furtado and James Laird, credit Ratehub Inc.’s easy-to-navigate platform, sophisticated calculators and growth of its brokerage, CanWise Financial, with the company’s 604.7 percent revenue growth. 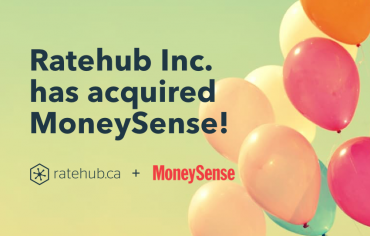 Ratehub Inc.’s calculators and comparison tools help simplify complex financial information for Canadians and allow them to make informed decisions when it comes to financial products including mortgages, credit cards, savings accounts, chequing accounts and insurance. 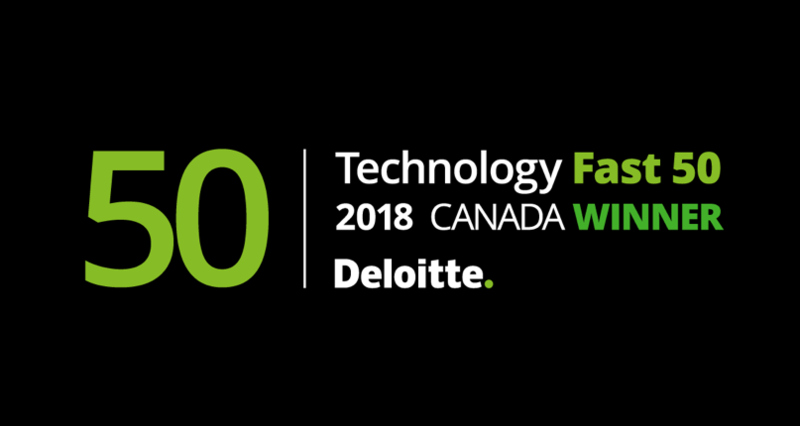 “We’re honoured to be recognized this year as a Deloitte Technology Fast 50 program winner. This year has been an exciting one for Ratehub Inc. in terms of growth and product innovation. In 2018 alone, we launched new tools allowing Canadians to quickly and easily compare auto insurance quotes online. We also built a digital platform allowing Canadians to navigate the entire mortgage process online, and we brought Quebec residents the ability to compare banking and investing products in French,” says Furtado.